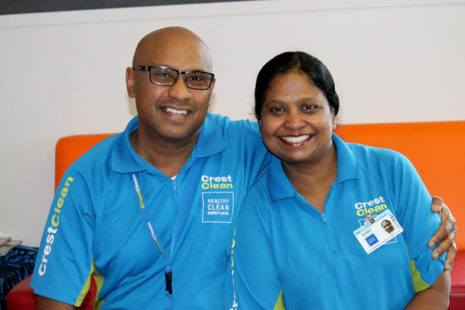 CrestClean Auckland Central offers consistent and reliable commercial cleaning services that always leave your premises clean, fresh, and hygienic. 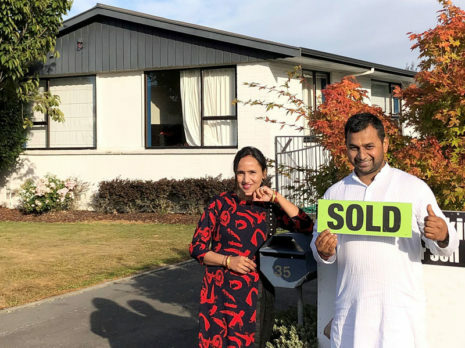 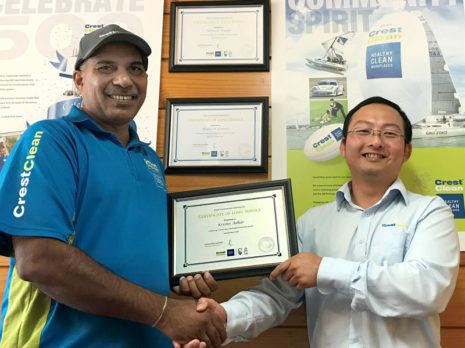 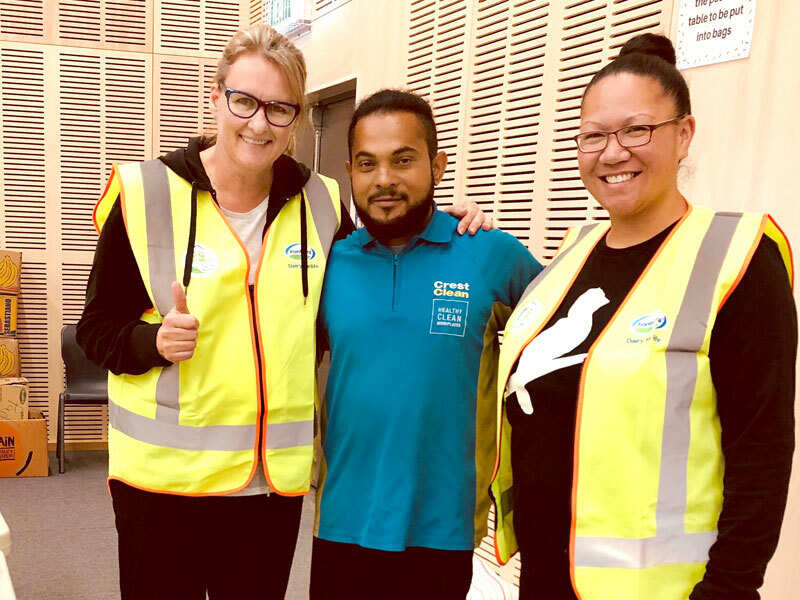 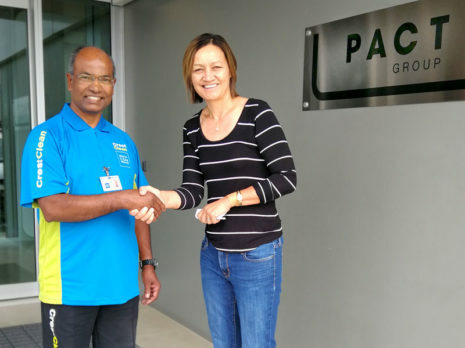 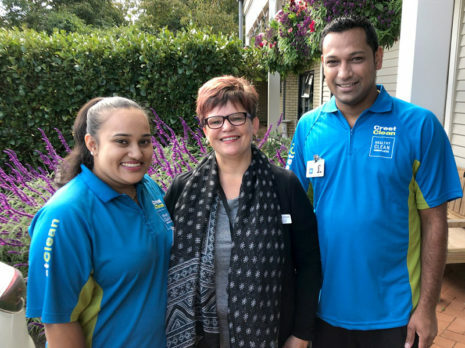 Matching the right cleaners with the right customers is one of Auckland Central Regional Manager Dries Mangnus’ keys to building strong relationships with customers. 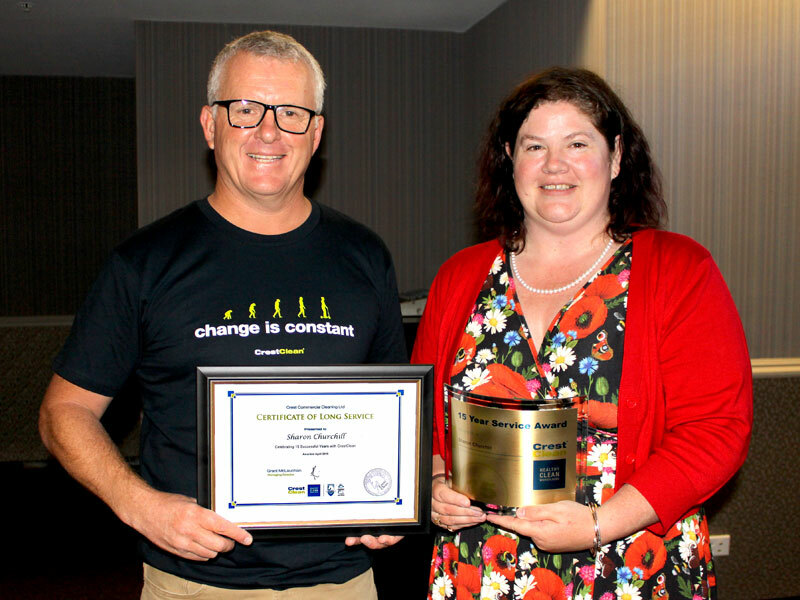 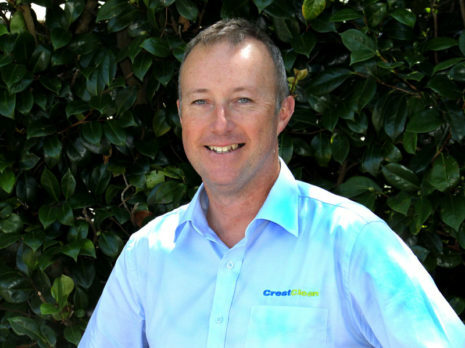 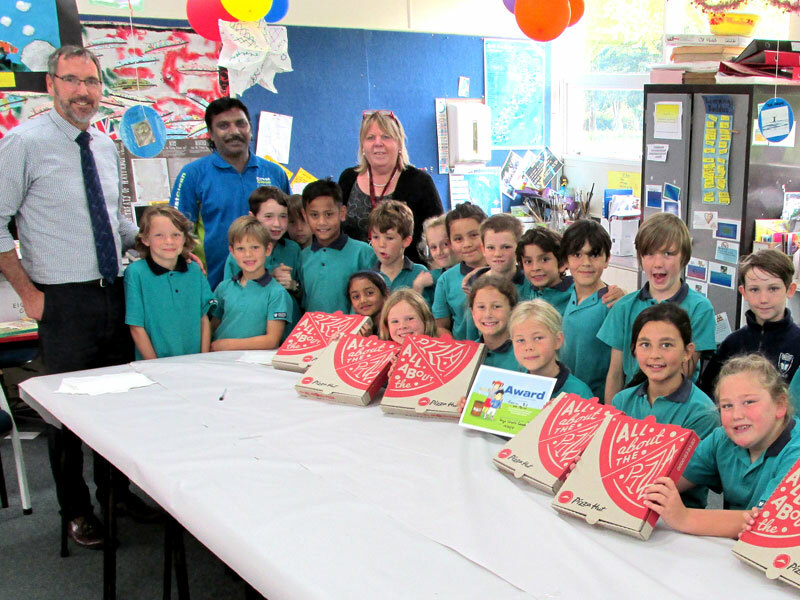 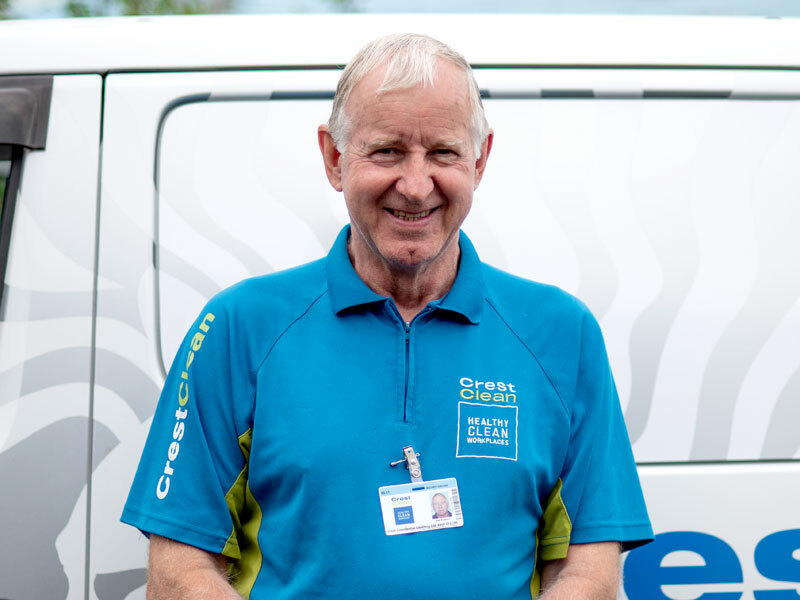 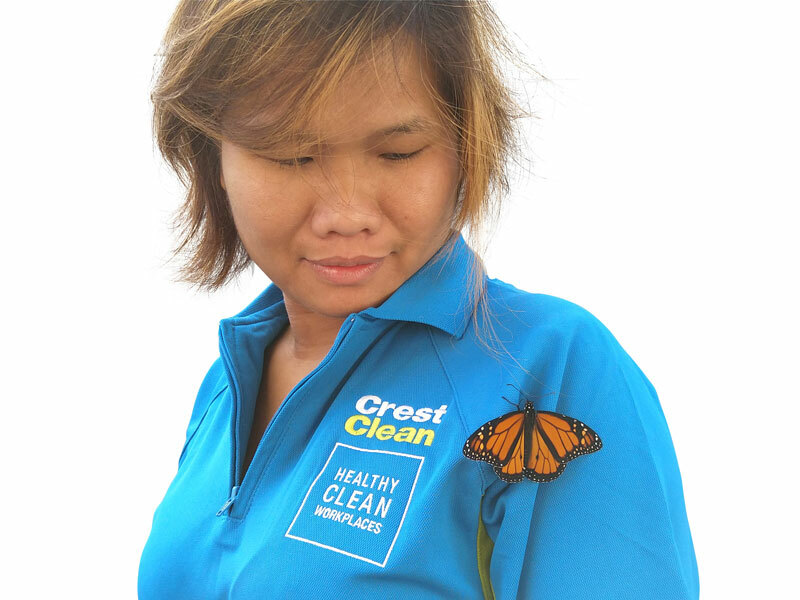 CrestClean Auckland started in 2000, 4 years after the initial company launch in 1996. 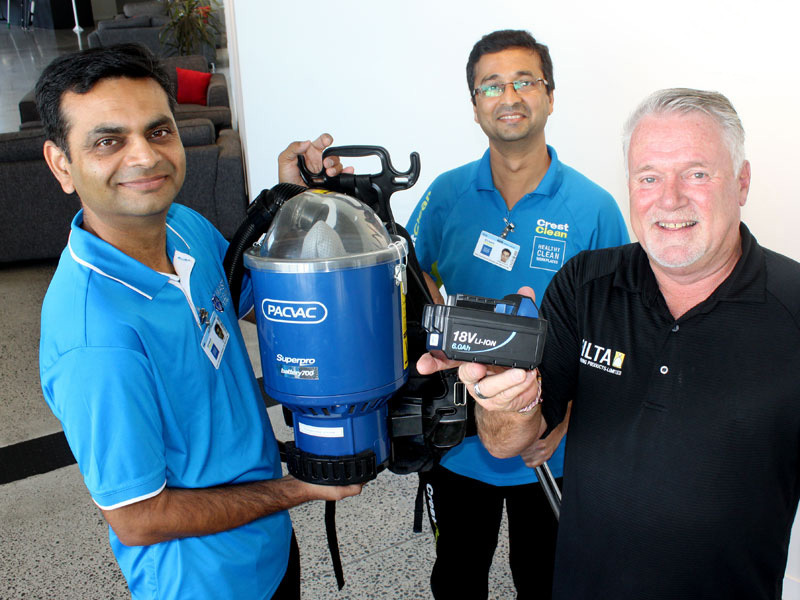 Since then, the Auckland region has grown to now involve 150 personnel servicing over 900 customers. 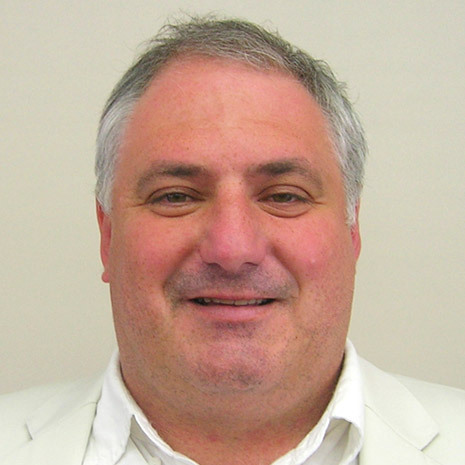 Dries believes that the modern business environment poses many challenges. 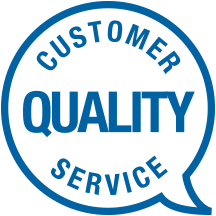 Picking the right people is the first key – matching them with the right customers is also vital.